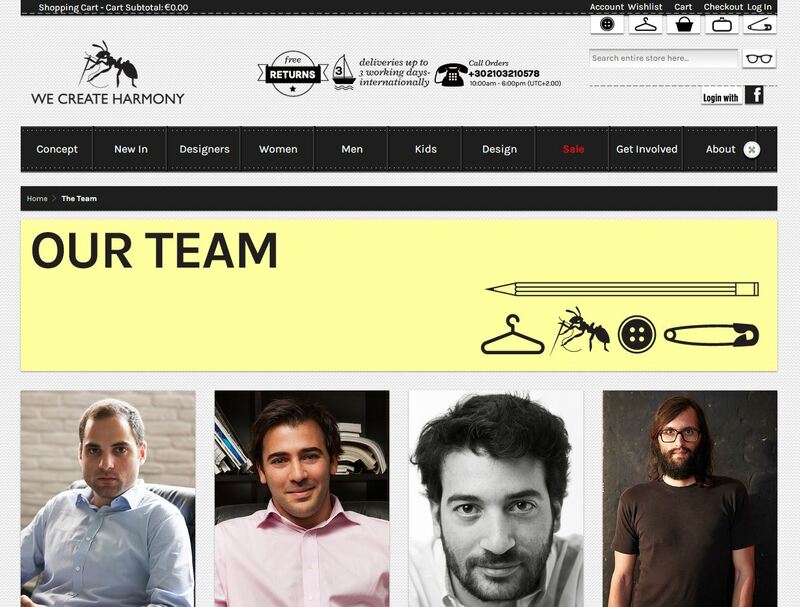 WCH collaborates with young designers as well as organizations and other start-ups. Designers are hand-picked and their pieces are carefully chosen. A well designed eshop with hundreds of products and items to buy. Their motto : “All together, we create harmony.” A visionary group lent us some of their dreams. We thank them for that.